Home > freemason, Freemasonry, Grand Lodge, Grand Master, Reddit	> Ask the Grand Master… Anything! Sounds good… I don’t use Reddit myself, but I wish you guys all the best with the event. Sounds like it will be interesting. Thanks – joined the Freemason subReddit. Will post! Richard /Obviously Ken hasn’t been to a Masonic temple in Utah. Most ahoolcl is prohibited at masonic temples in Utah. No masonic temple in Utah has a bar most temples don’t have a pool table in Utah. Obviously without a bar, liquor sales are not a source of revenue for the fraternity, in Utah. 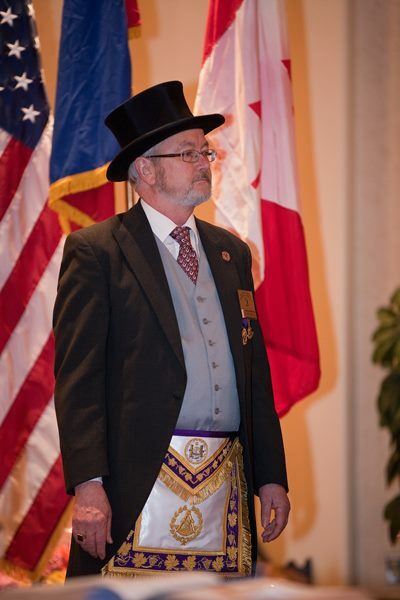 I would encourage everyone to attend one of Matt’s fine lectures, and learn a little more about Free Masonry.